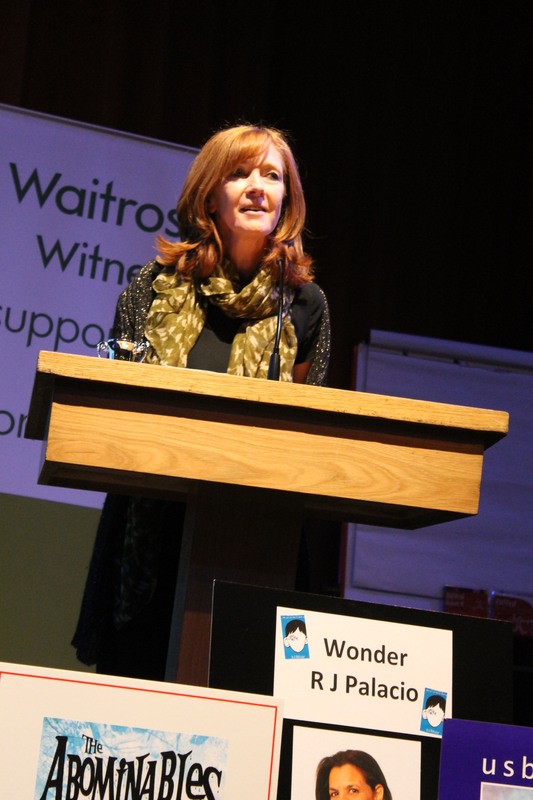 On Friday, I went to the annual Oxfordshire Book Awards. I love going to the OBAs. The organisers are brilliant, and there are always loads of kids from local schools who are passionate about books and reading. 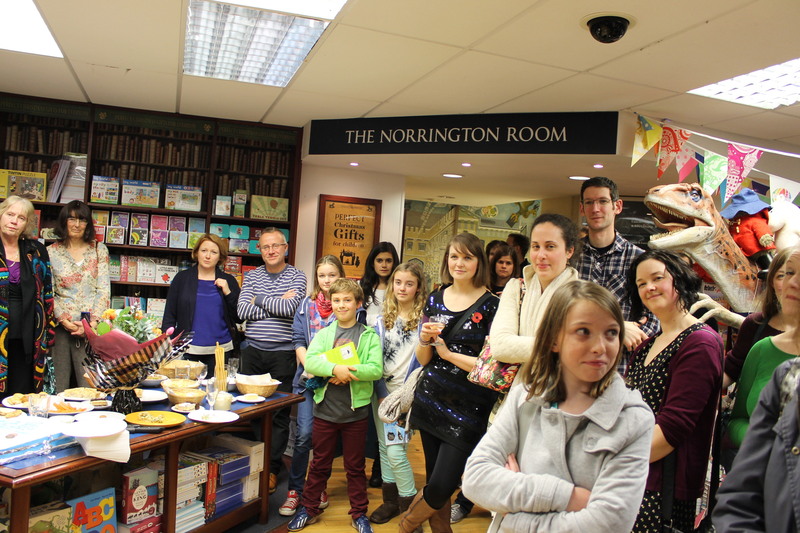 The winners get to do a little speech and any local authors who attend are made a fuss of too. 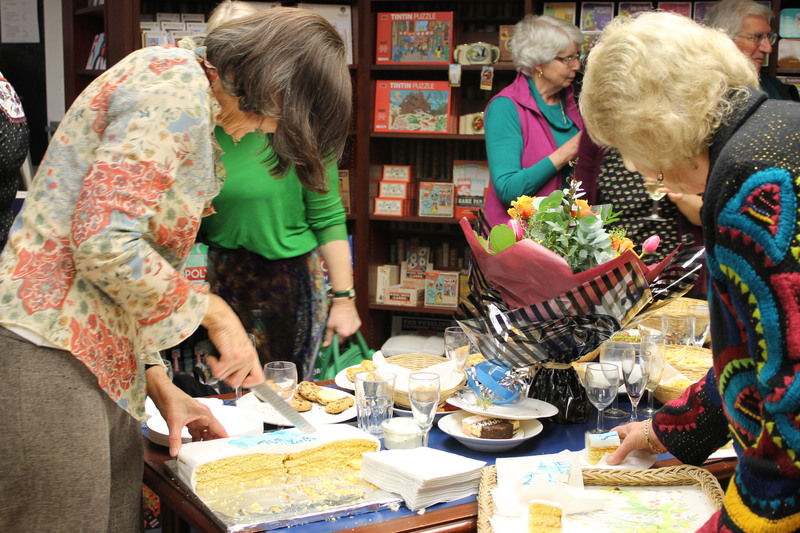 We get to sign books after the ceremony (thanks to the fantastic Mostly Books bookshop from Abingdon, whose staff come along with masses of books for the kids to buy) and there’s always cake with the winning book covers on – so clever! 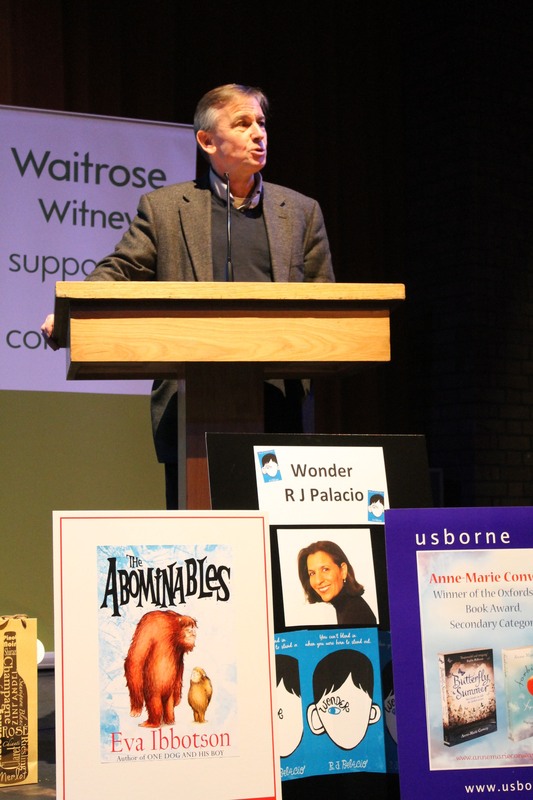 Piers Ibbotson, son of Eva, talks about his mother’s book The Abominables, discovered and published after her death. 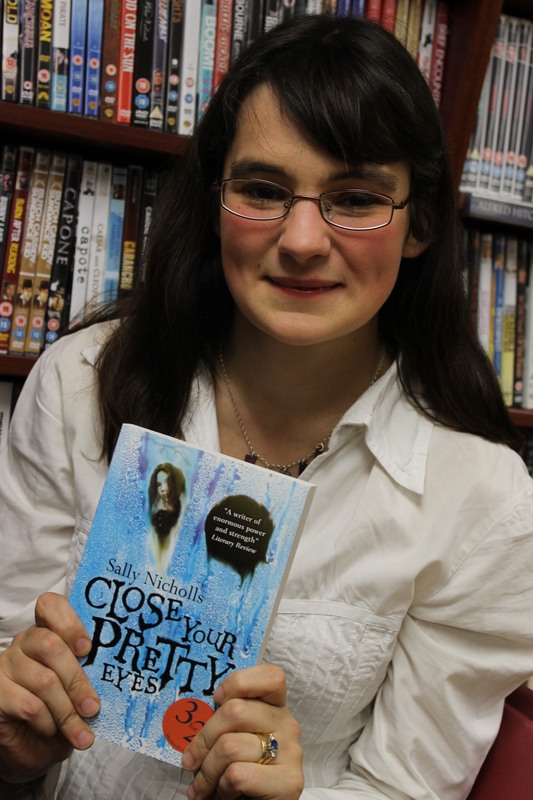 As if that weren’t enough excitement, last night I went to Sally Nicholls‘s book launch for her brand new novel CLOSE YOUR PRETTY EYES. 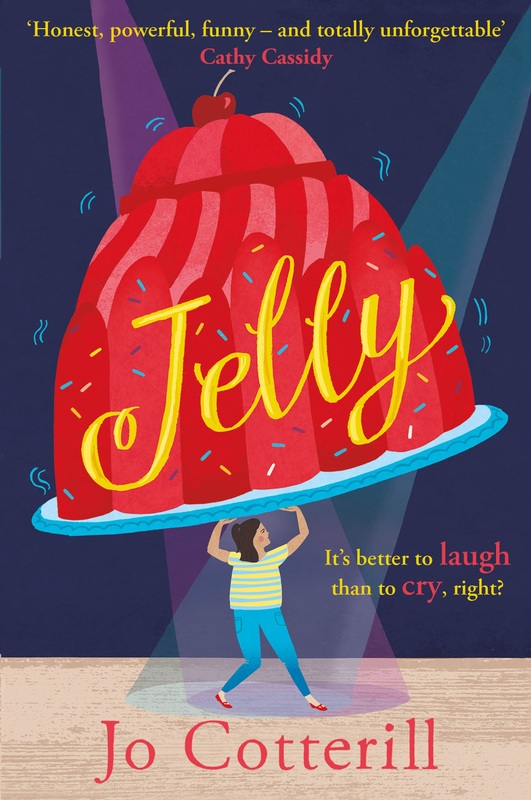 Sally is a fab writer and I can’t wait to get stuck into her latest – I read the first few pages on the bus on the way home and am already gripped! 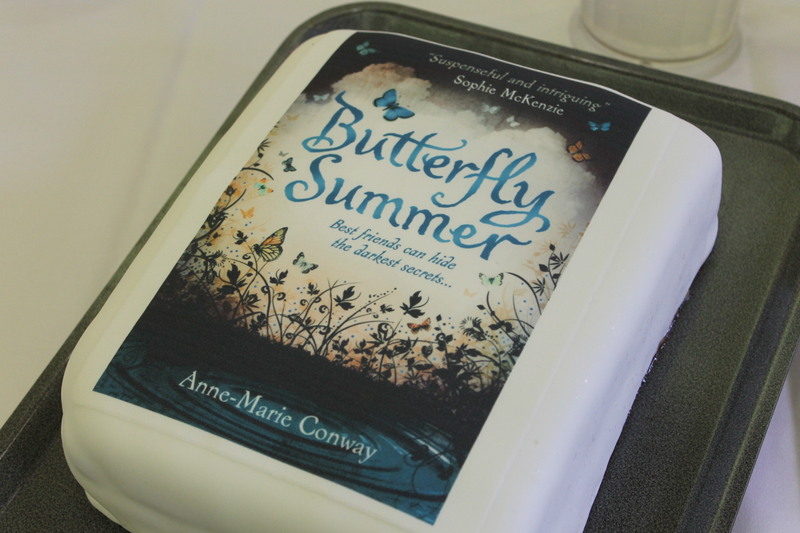 And there was CAKE, of course! 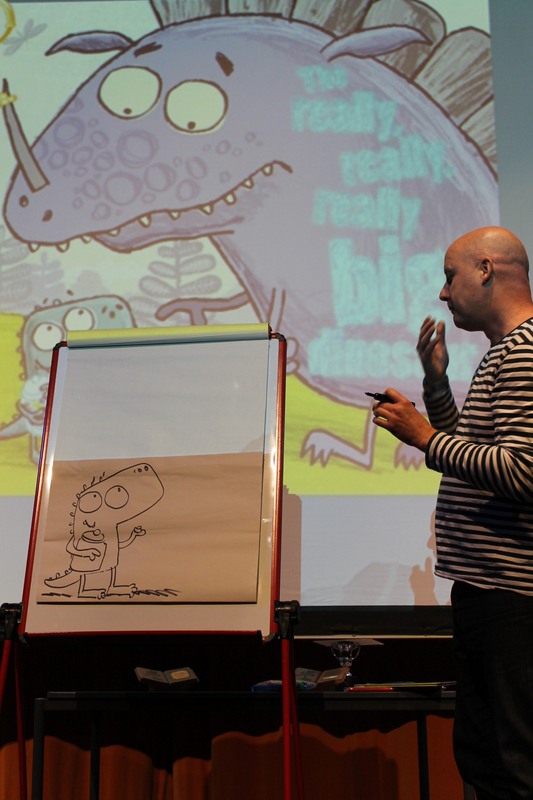 Cartoons at the Oxford Story Museum!